RE/MAX is all about helping you achieve your dreams! Our experienced agents are here to guide you from the start all the way through moving day and beyond! The numbers speak for themselves and all data points to RE/MAX is Number 1! Join the Real Estate Leaders and elevate your career to the next level! Thinking of Selling? Let us give you some great tips on preparing your home for sale and maximizing your Sales Price! From A to Z we are here for you! 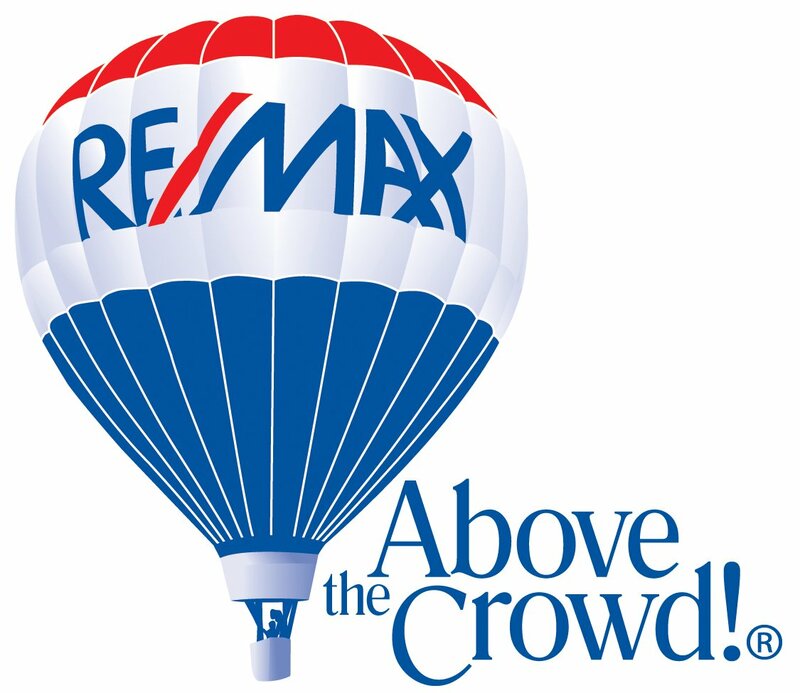 RE/MAX Experience! Helping your dreams come true, but also helping you avoid the bad dreams!